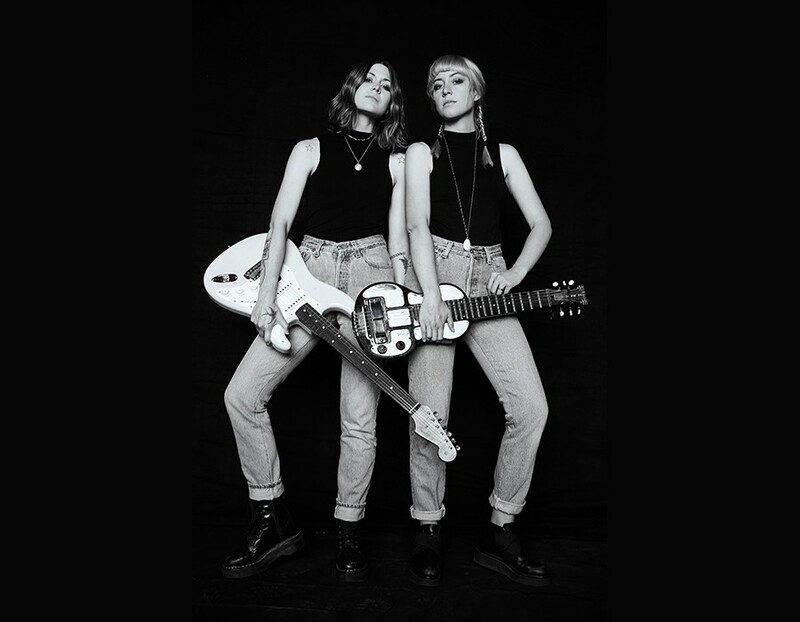 LARKIN POE — SOLD OUT!! Is there any way to buy normal tickets online? Yes, it’s sold as posted above. I have Tickets for the Meet & Greet package, but now I can’t find the admission time anywhere. It’s not on the tickets, the website, the receipt, nothing. Everything gives the GA time of 7:00pm. Can someone tell me when the entry id for VIP tickets?